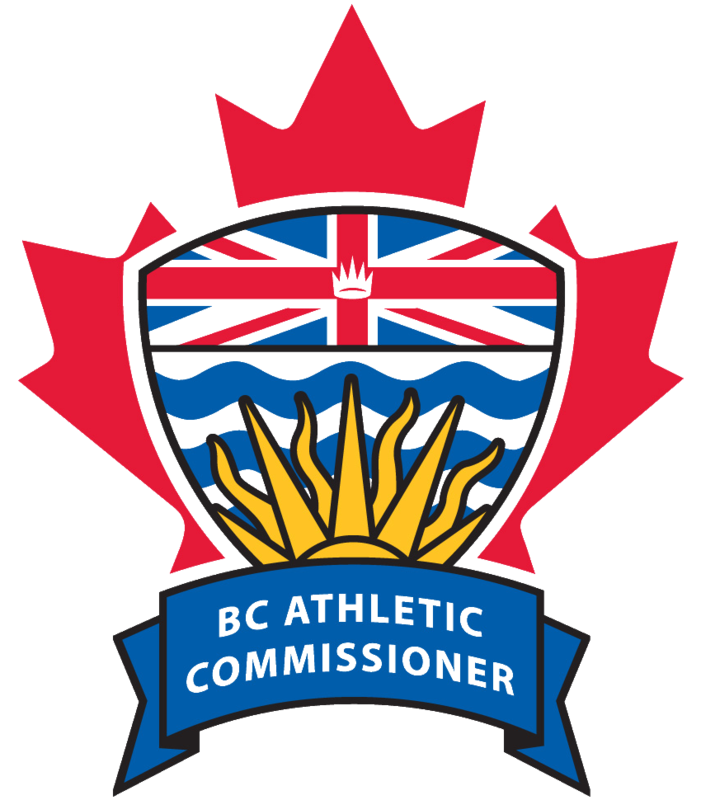 To promote amateur kickboxing, MMA, Muay Thai or pankration revents in the Province of British Columbia, you must be registered with the BC Athletic Commissioner. If applying as a corporation; a copy of your incorporation/registration. Applications will not be reviewed until all of the required information has been submitted. Your registration will be valid for one year from the date on which it is issued. The issuance of a registration under this application does not provide for a permit to promote an event. An event permit must be applied for separately. To arrange matches (as a matchmaker) for amateur kickboxing, MMA, Muay Thai or pankration events in the Province of British Columbia, you must be registered with the BC Athletic Commissioner.